Mumbai, Feb 21: The #MeToo wave took Bollywood by a storm in the past few months and a lot of producers/directors/actors came under the radar for sexual misconduct. Amongst them were Nana Patekar and director Sajid Khan both of whom were involved in the fourth part of the Housefull franchise. Following the multiple allegations against these men, the production team decided to replace Nana with Rana Daggubati while Farhad Samji stepped into Sajid's shoes. The film also stars Akshay Kumar, Kriti Kharbanda, Kriti Sanon, Bobby Deol, Riteish Deshmukh and Pooja Hegde in lead roles. "It was weird to be on set with all that going on. Someone else directing us suddenly in the middle of the film. But I give it to producer Sajid Nadiadwala sir, he took certain decisions and handled it very well. We didn't stop shooting for more than two days. 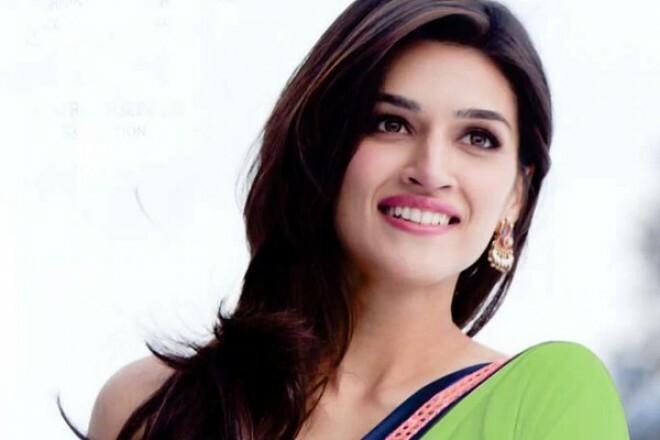 "Kriti Said. Actress Further said entire cast focussed on delivering a good product and didn’t want it to suffer despite what happened. Some of the major scenes, she said, were shot after the news came out and extra money was also spent to reshoot those sequences.